Social scientists often refer to contemporary advanced societies as ‘knowledge societies’, which indicates the extent to which ‘science’, ‘knowledge’ and ‘knowledge production’ have become fundamental phenomena in Western societies and central concerns for the social sciences. 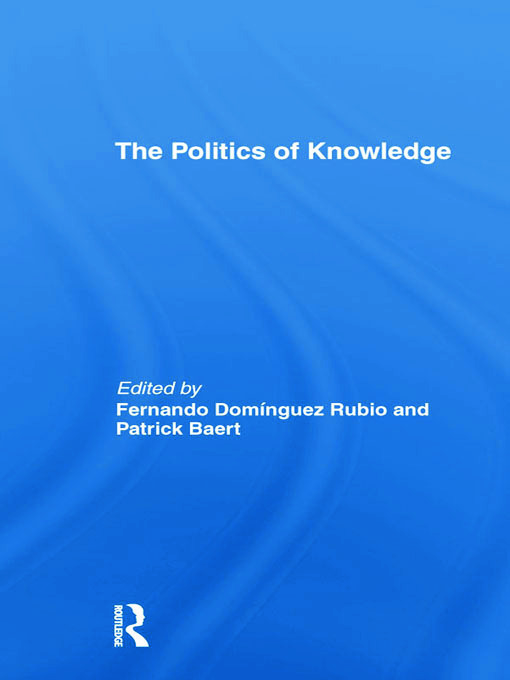 This book aims to investigate the political dimension of this production and validation of knowledge. • how the new technologies of knowledge produce new forms of political action. This book will be of interest to students of sociology, political science, cultural studies and science and technology studies.